Complete the form below to book your workshop. We tailor make a STREAM Curriculum for you and your scholars. 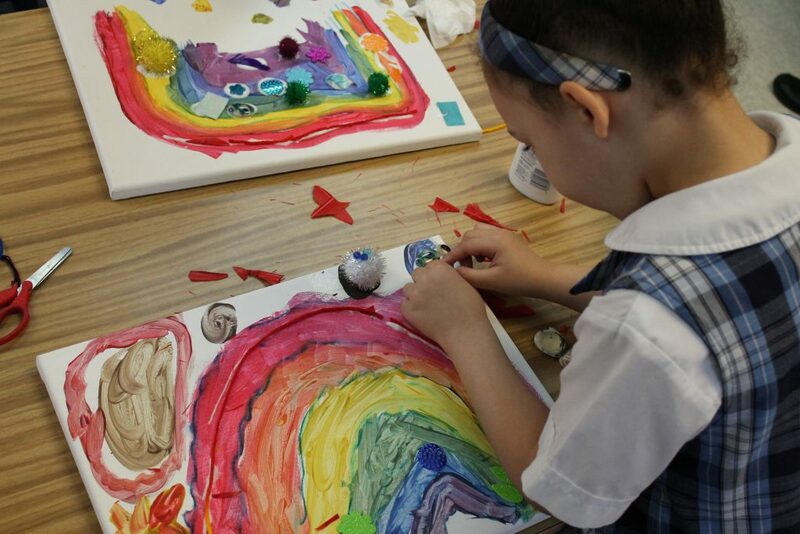 We provide instructors, materials, and weekly workshops that foster the exploration of science, language and ART! Ask about our special ART only instruction if your school needs a dynamic visual artist to lead art instruction on a weekly basis.